Piggybank at 94 Lower George’s St., Dún Laoghaire is our fundraising shop for the project. 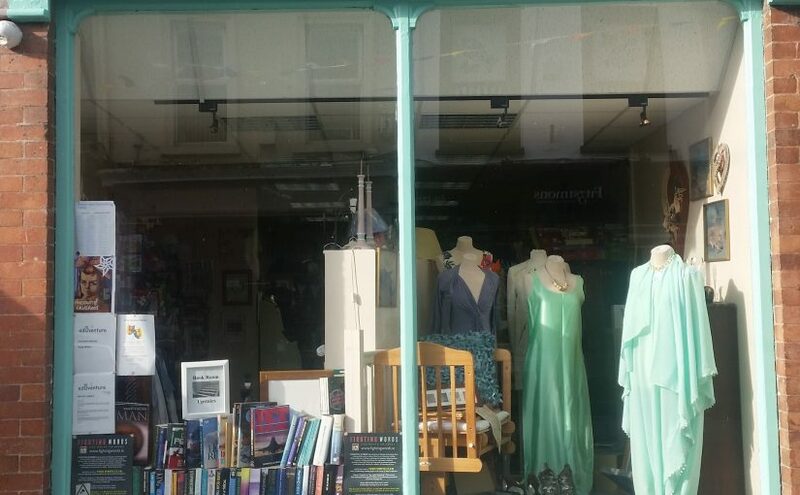 (Clothing / jewelry / shoes / bags / games/ bric-a-brac/ DVDs downstairs and bookshop upstairs.) It has provided ALL of the funding for the project to date. Thank you.